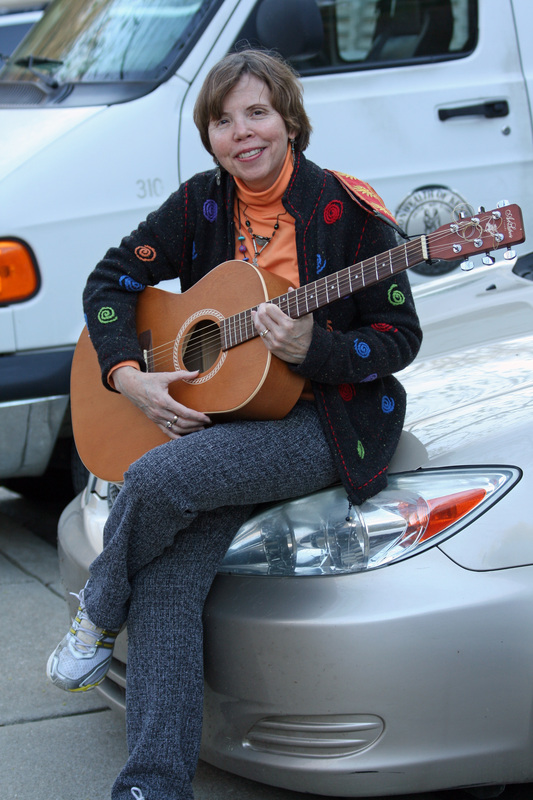 We’ve already learned that trucks roll, planes fly, and boats float. 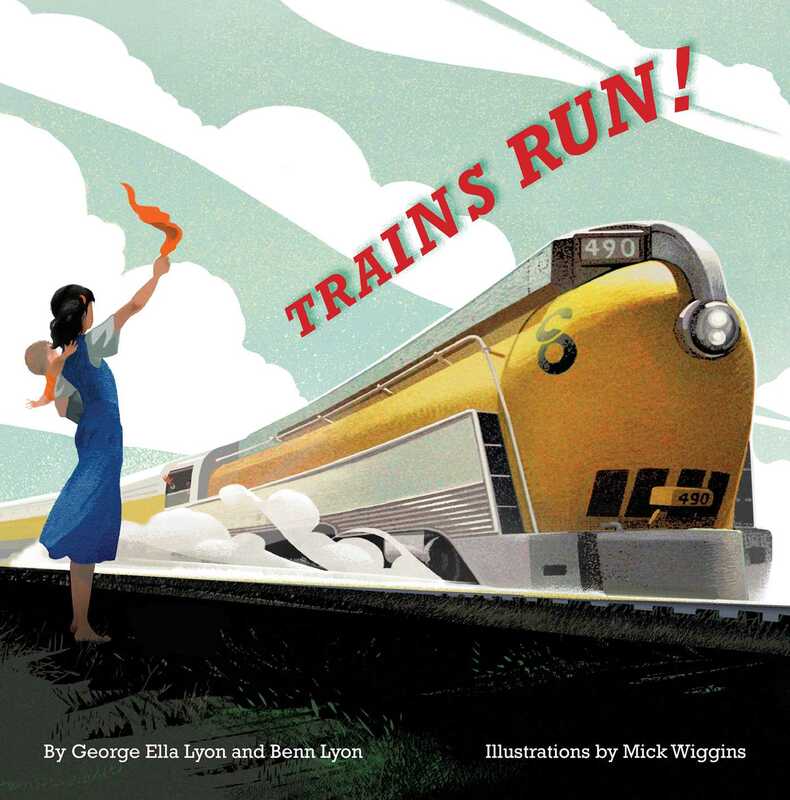 Now, all aboard for the fourth book in George Ella Lyon’s transportation series, and this time learn all about trains! From steam engines to subways, from the locomotive to the caboose, this story stays right on track, exploring all different kinds of trains and what they do in a day. Book Cover Image (jpg): Trains Run!